Set of 7 different rollers. 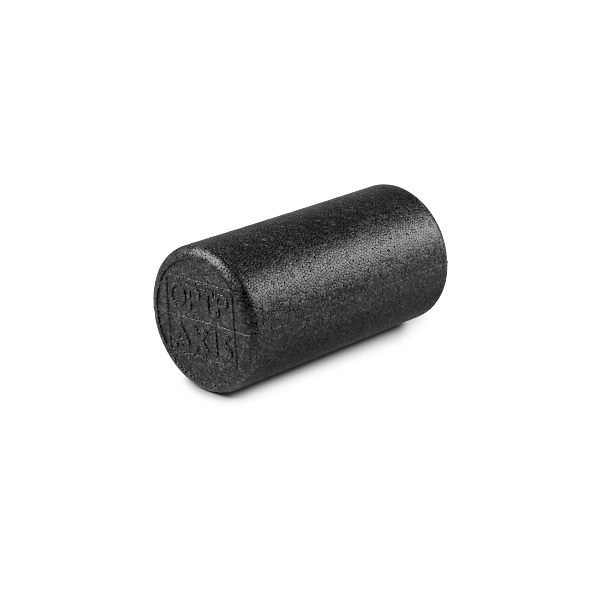 Designed to perform in demanding sports medicine, physical therapy and high-use Pilates and yoga sessions, the roller with the highest density is the OPTP AXIS® Foam Roller. Relieve tight or injured muscles, perform self-myofascial release on trigger points and knots, self-massage soft tissue and roll away soreness. 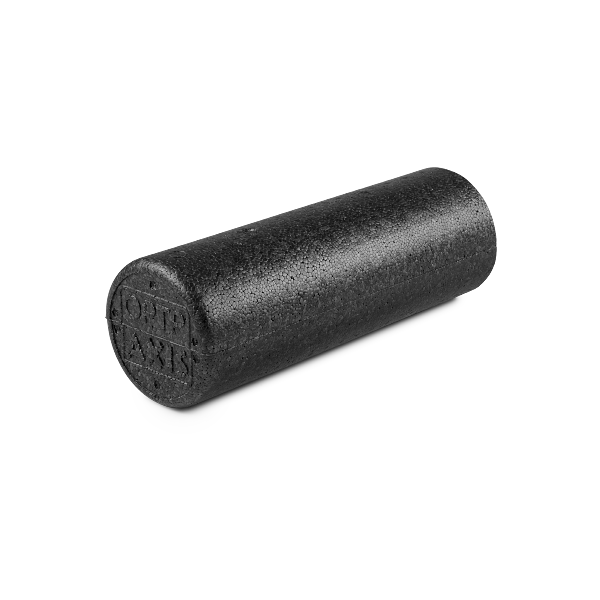 Professionals use high-density AXIS Black Rollers to roll out tough muscle adhesions in the heavier lower extremities including the iliotibial band (IT band), piriformis, hamstrings or quads. Easily cleaned with soap and water or antibacterial wipes. 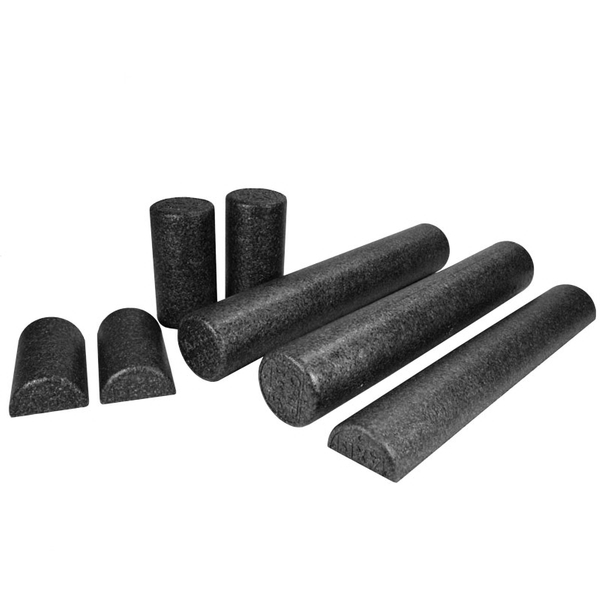 The Black AXIS Firm Foam Roller Set includes two full-round 36" x 6" rollers, two full-round 12" x 6" rollers, one half-round 36" x 3" roller and two half-round 12" x 3" rollers. My patients love using the half foam rollers both on the ground and for the chairs at work. A great way to maintain proper posture due to the lumbar support. I use these 1/2 rollers for multiple reasons in the studio: calf stretch, hamstring stretch, pelvic mobility, balance...Clients purchase them for home programs and travel programs. 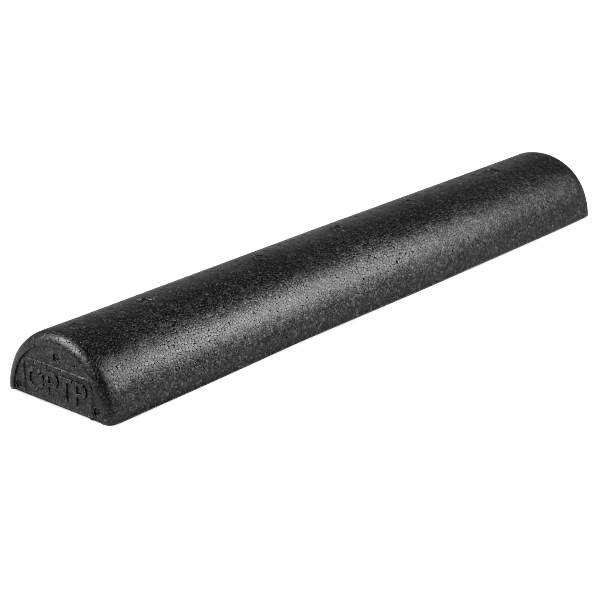 The black foam roller is a well worth it investment! 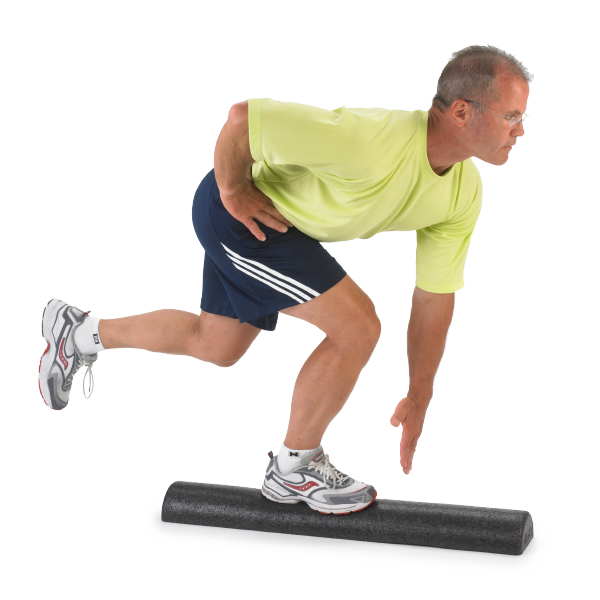 I use my foam roller almost every day to help release the built up tension, stiffness, and fatigue. It is a great tool for my clients, too! I have been using these foam rollers for about a decade maybe more. OPTP provides the most consistent product. Seams on full round rollers are virtually undetectable, if at all. I have ordered from other retailers in the past, either for convenience or price and the quality was substandard or inconsistent. I love this foam roller for all the exercises I can use it for, and then to be able to stretch out and do fascial release work is such an added bonus! I use my foam rollers before heading out in the morning to work, for my workouts, and in the evening to stretch after a busy day. Absolutely a must-have for anyone serious about keeping in good form. I love this foam roller! It holds it&apos;s shape and firmness no matter the weight of the person using it! 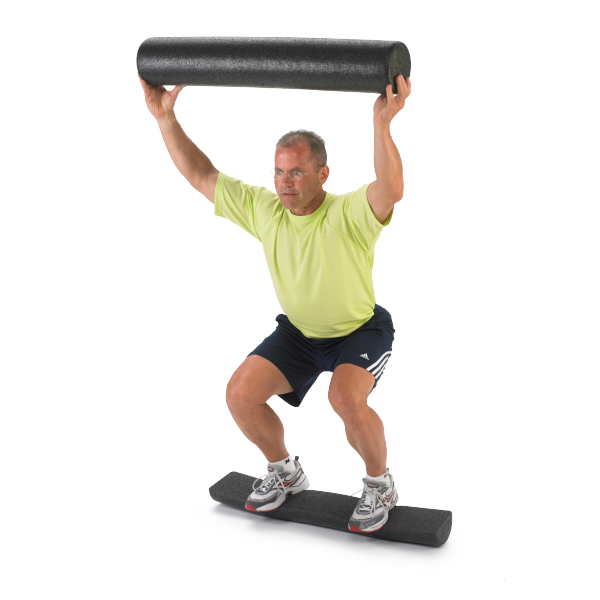 I have clients that use this roller ranging from 100lbs to 350lbs and all have fantastic experience with it. I highly recommend it! This is the real deal. It’s my best friend and my worst enemy. 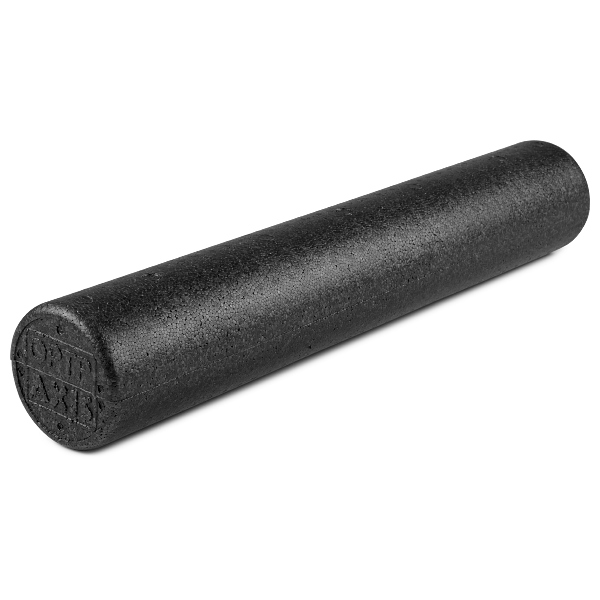 Not gonna lie, it hurts to roll on this thing when your muscles are really tight but it’s awesome at rolling out all the knots. It feels so much better afterward. 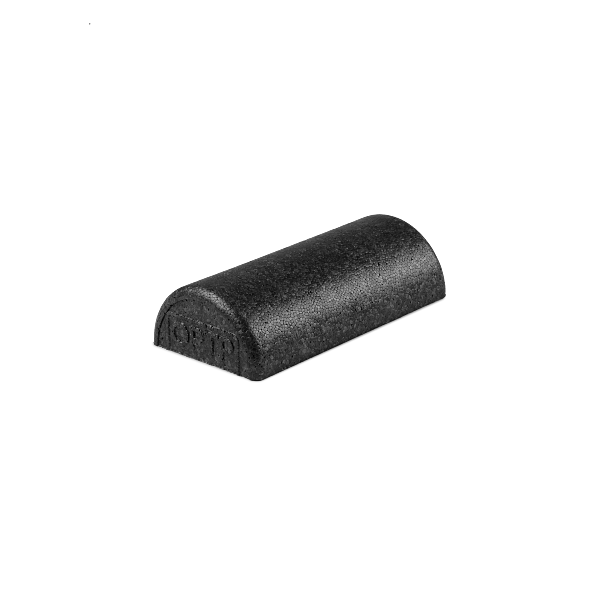 The black AXIS roller is very firm and definitely holds its shape. Clients who really want more firm pressure in doing self massage have really liked this roller. I&apos;ve also used it for more advance core workouts and balance.